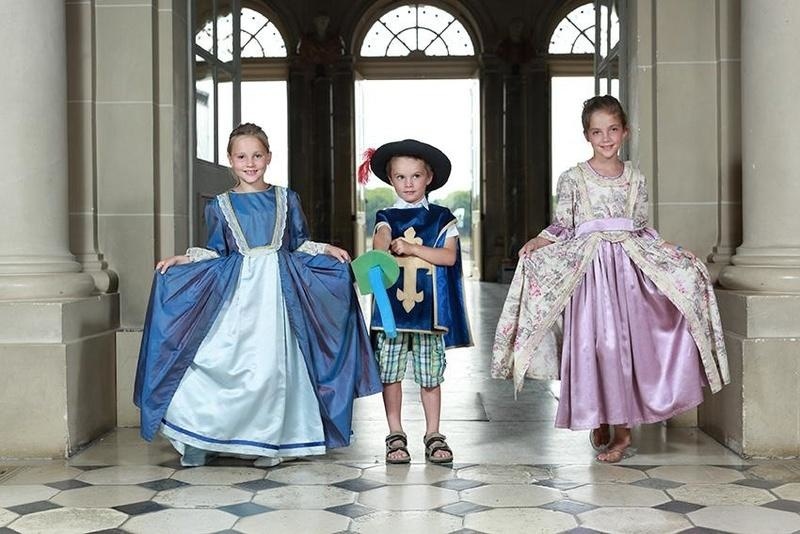 Inside the Château, an animation team costumes the children and makes them discover the daily life of a child in the 17th century. Spring holidays: April 23, 24, 25 and from April 27 to 30 and May 2 to 5 + Sundays, May 12, 19 and 26, 2019. October holidays: from October 20 to 24 and Octoer 26 to 30 Octobre + November 2 and 3, 2019. Prices: 8,50 € per person. Please note that the visit of the First Floor is not included: we invite you to visit it freely before the animation. This workshop does not include the entrance fee.